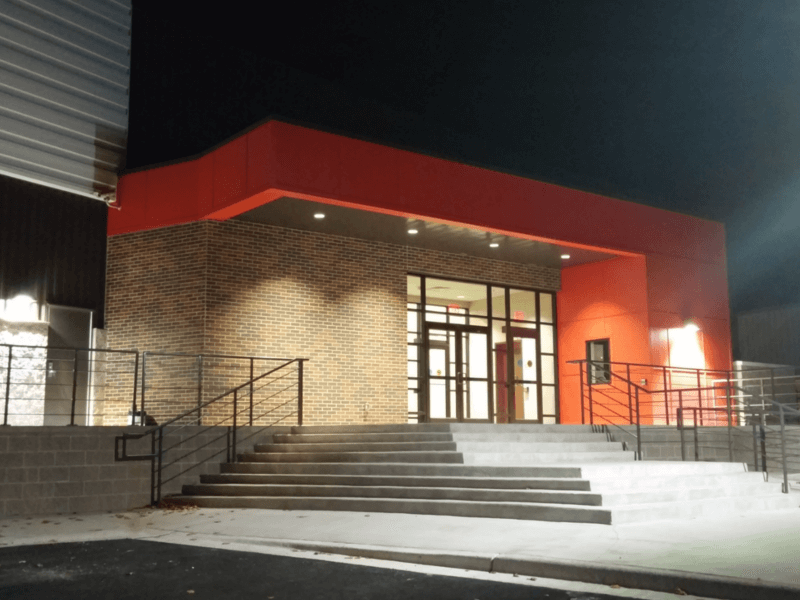 The Heber Springs School District’s new performing arts building sits adjacent to their high school, and includes an auditorium, black box theatre, and band room. 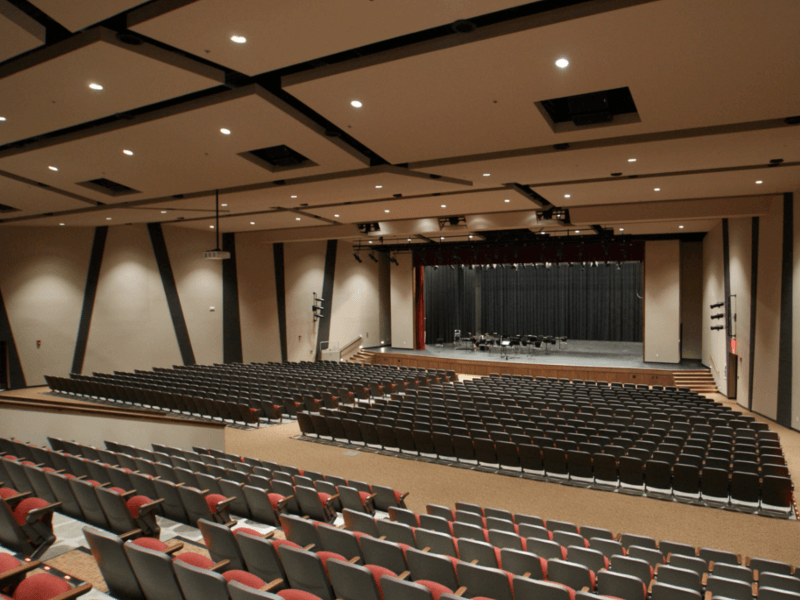 On this project, the large auditorium needed to support a variety of use cases on a very limited budget. 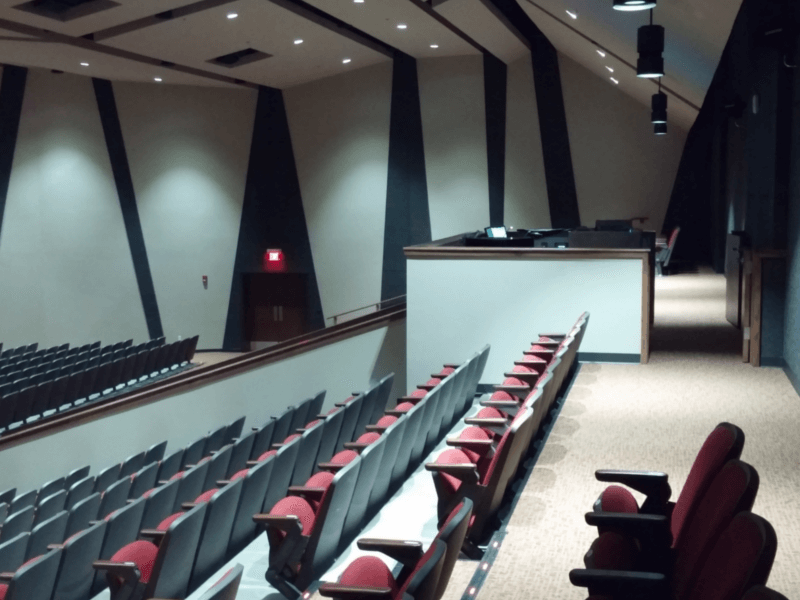 AVANT ACOUSTICS designed a unique, low-cost loudspeaker solution to coordinate with the motorized lighting system using an expanded cluster of loudspeakers with additional satellite loudspeakers covering the rear seats. The audio-visual system includes a 271-inch diagonal projection screen, as well as a 55-inch flat panel display at the rear of the room as a confidence monitor for presenters. 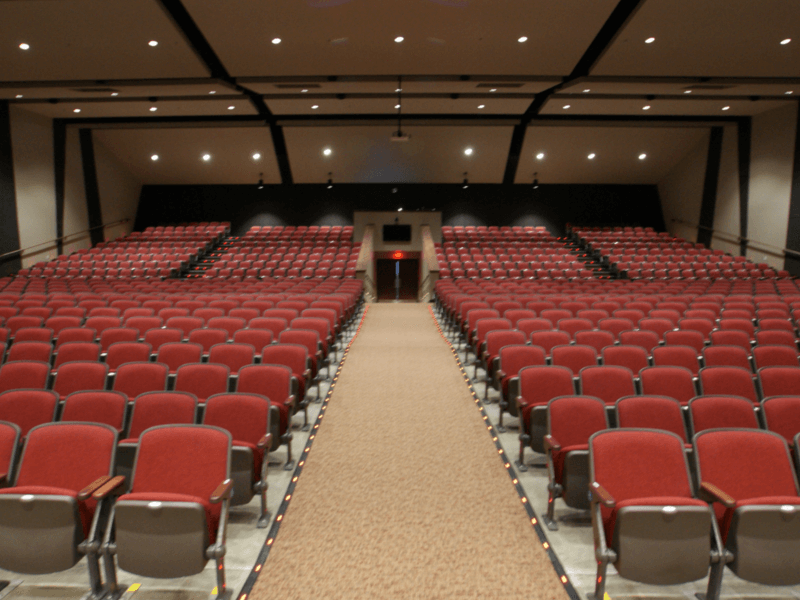 The system is capable of audio and video recording, and has a permanently mounted stereo recording microphone with a pan-tilt-zoom camera mounted in the rear of the room. The system is controlled via an intuitive, easy-to-use touchpanel interface designed by AVANT ACOUSTICS.